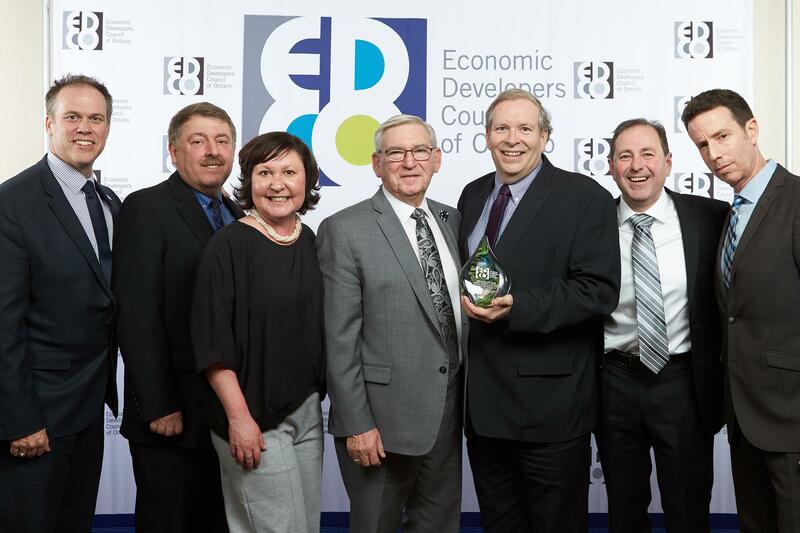 The Ottawa Valley Recreational Trail (the section through Renfrew County named Algonquin Trail) won the Lieutenant Governor's Award for Economic Development Excellence during the 62nd annual Economic Developers Council of Ontario conference and showcase. The award was presented during the 2018 President's Dinner and Awards of Excellence Ceremony. The receipt of Lieutenant Governor's Award for the Partnership Group representing the Ottawa Valley Recreational Trial was in addition to winning the Regional and Cross Border Collaboration and Partnership Award. The full press release on this significant regional recognition is available in the file attached.